At Milipol 2017, Rohde & Schwarz is showcasing its broad portfolio of system solutions for radiomonitoring and cybersecurity. 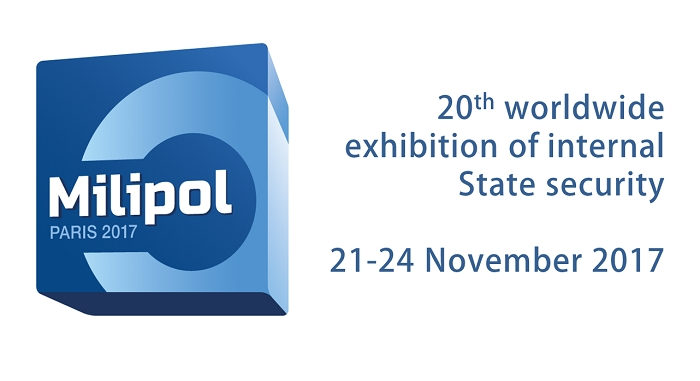 Milipol is a leading event for homeland security that is taking place in Paris from 21-24 November. It doesn't take much effort to misuse modern information and communications technology for illegal purposes. Public safety and security authorities need state-of-the-art technology to counter this situation. Rohde & Schwarz has the communications intelligence technology to detect and ward off threats at an early stage and track criminal offenses. The company's receivers, direction finders, antennas, signal analysis solutions and customized systems have made Rohde & Schwarz a reliable partner for many decades. It supports public safety and security organizations, military operators, and regulatory authorities in the area of radio-monitoring and network analysis. It’s monitoring and direction finding systems are ideal for stationary, mobile and portable deployment. The Rohde & Schwarz portfolio also offers a number of solutions for protecting cyberspace. The security of data and communications is a prerequisite for the success of digital transformation, which affects almost all facets of the economy and society. The explosive growth of networked products makes it easier to launch a digital attack on companies, authorities and critical infrastructures. For their protection, Rohde & Schwarz Cybersecurity develops and produces a wide range of leading high-tech hardware and software products developed with the security-by-design approach. These products repel attacks proactively instead of reactively. To protect critical infrastructure against the threat of drones, Rohde & Schwarz offers the R&S ARDRONIS drone detection solution. R&S ARDRONIS quickly detects and locates these flying devices based on their remote control signals.